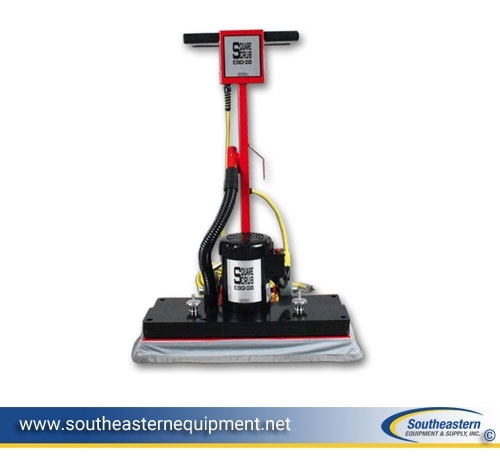 If you primarily prep large areas, the EBG-28 floor preparation machine is the ideal tool. The 14"x28" pad size is 40% larger than the EBG-20/C allowing you cover more area more quickly. 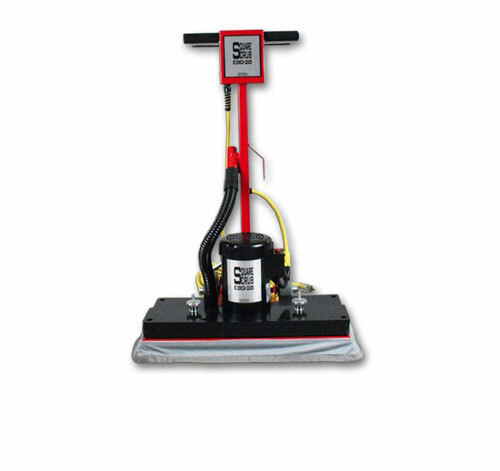 Just like the EBG-20/C, the ability to move in straight and efficient lines allows for greater productivity. Weighing in at 216 pounds, the powerful, heavy and durable EBG-28 help penetrate multiple layers of finish.